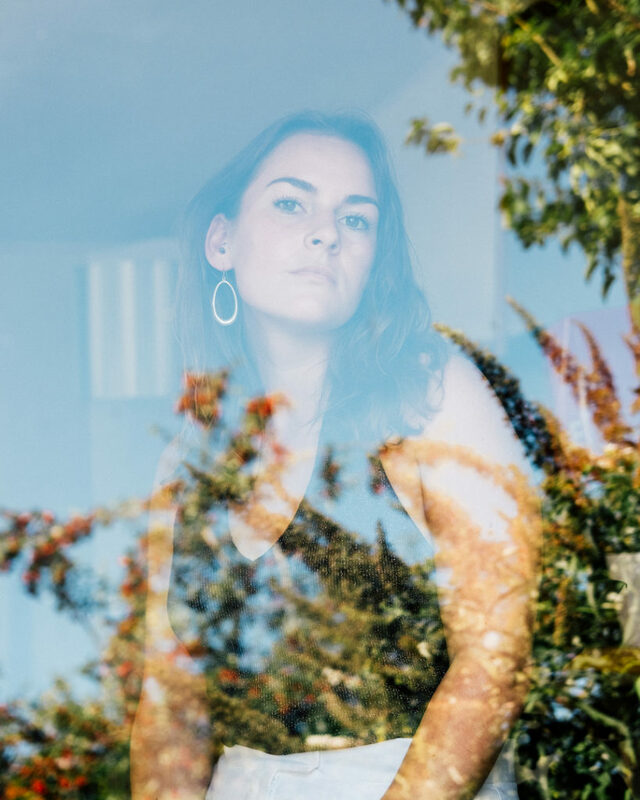 Stepping back into the spotlight after a 5-year hiatus, Freya Roy brings her AHLKE UK Spring Tour to London’s Servant Jazz Quarters this May. A full-band headline show plus support TBC. Funded by MOBO Trust and Help Musicians UK. Fresh out of the vibrant Leeds jazz scene, Norwich-based artist and producer, Freya Roy is dropping her debut album, AHLKE. A winner of the 2018 MOBO Help Musicians Fund and listed for Glastonbury’s Emerging Talent, 2019 is set to be a big year for Freya. The release of her first 2 singles ‘Midnight Train’ and ‘22 Movements’ have already gained her huge praise from British Vogue and Foundation FM. Combining a cocktail of Neo Soul; R&B and hip-hop, centered on catchy, melodic hooks and jazz-driven harmony, AHLKE has been an exciting project with a splash of some of Submotion Orchestra’s key members on the record; including Simon Beddoe (flugel), pianist and compoer, Taz Modi, and mix engineer, Dom Howard. Live on tour, Freya will be joined by UK jazz pianist and composer, David Austin Grey, drummer Greg Burns from Leeds-based Neo Soul/Afrobeat-inspired band, Necktr, and Leeds bassist Sam Williams. With the album released on FCR Music on April 29th (Freya’s own label) she is making waves as a female artist and is passionate about the fair representation of women in creative industries. Catch Freya tour with her band this spring whilst her whereabouts remains under the radar.